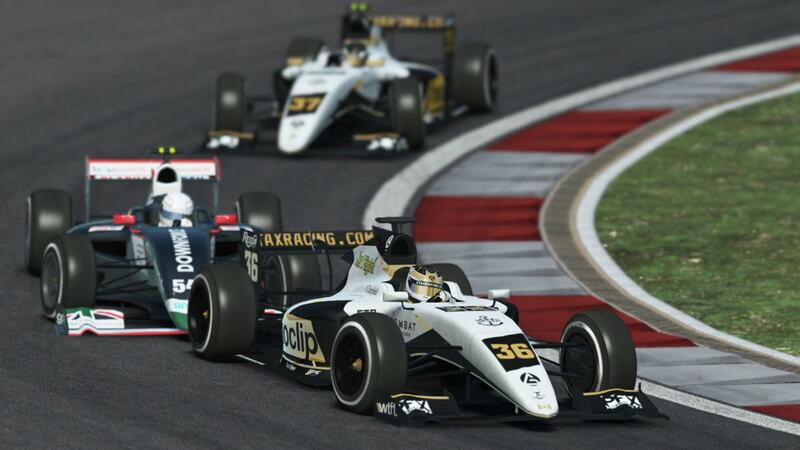 Scuderia Basilea, Bastvik Grand Prix, Holland Racing Team, THUnderdog and YTF1 were all promoted to Supercup. Arrow International Racing, EJ Engineering and The Mighty Forth did not continue into 2018. MDR Motorsports renamed themselves following the 2017 season, becoming Mayor Downard Racing Team. Apex Motorsport raced in the series for the first time following an abortive entry in 2017. Cenobyte Motorsports, CM-Tech Racing, Drillers Motosport, Idos Motosport, McKinlay Engineering, Shift Gear Racing and WSL Racing Team all entered for the first time in 2018.